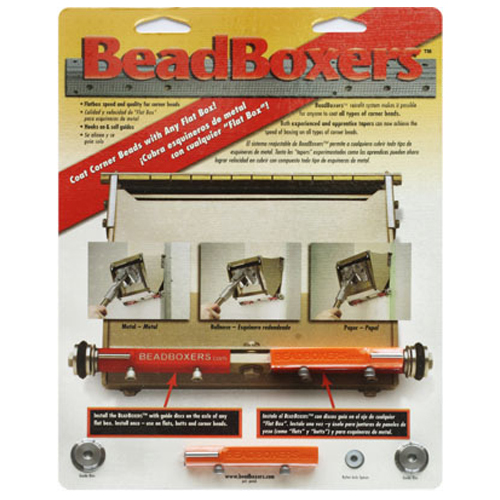 BeadBoxers retrofit system makes it possible for anyone to coat all types of corner beads using a flat box. 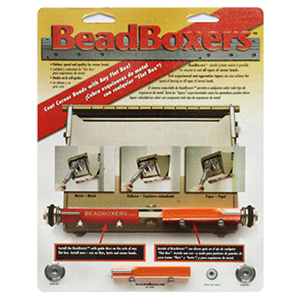 Both experienced and apprentice tapers can now achieve the speed of boxing on all types of corner beads. BeadBoxers pay for themselves in hours. Apprentice tapers can coat corner beads perfectly with little practice. One-time installation on the flat box- use on flats and corner beads.